If you like to get better sound for your upcoming video production, it’s a good idea to add a shotgun mic for your DSLR camera. The Rode VMPR VideoMic Pro is for us the best shotgun microphone in 2019. It is light, intuitive to use, has great battery life and sturdy construction. The sound this microphone pics up is really nice and it also gives a nice tone. 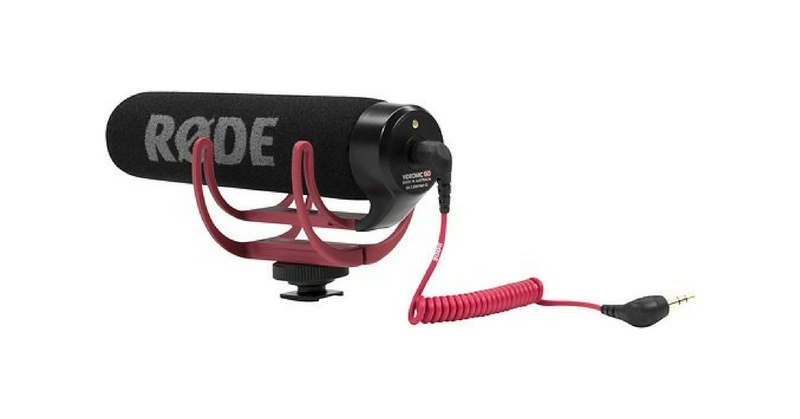 For the price, the Rode VMPR VideoMic Pro is a fantastic microphone with great audio results. Other options: Rode VMGO is a good mic with a reasonable price tag and Sennheiser MKE 400 is perhaps the best mic for average vlogger. Anyone who shoots video on a DSLR camera knows it. The sound quality you get from the built-in microphone is not the best. If you think your video production deserves better sound, you can easily solve this problem. Use an external microphone. It will help you filter out noises you don’t want to record and focus on the sound you need for high-quality videos. Shotgun microphones are very useful in capturing voice over, interview, dialogue, surrounding sounds, and live music. This is a reason why we want you to show some of the best shotgun microphones for DSLR cameras. There are some features that are crucial for the sound quality and you should always keep them in the mind if you are choosing a shotgun mic for DSLR camera. RANGE – Shotgun microphones have different ranges, so it’s important to choose the one that suits your filming goals. 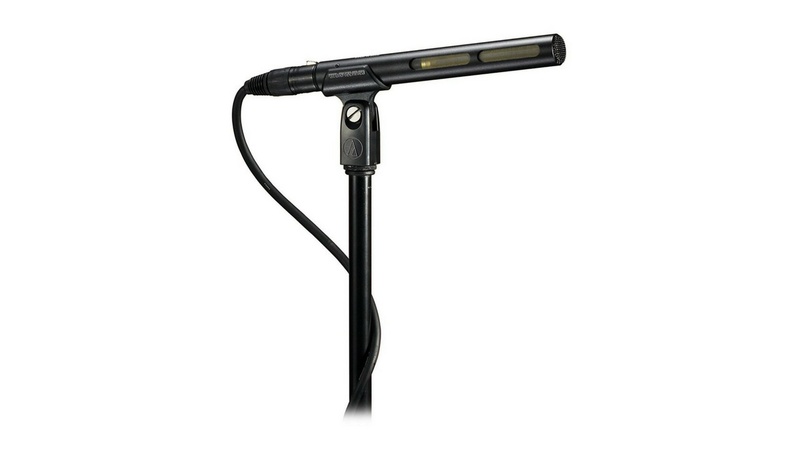 ACCESSORIES – You can find shotgun mics with a few additional audio enhancement accessories, so check out what everything you will get in the box. BATTERY LIFE – It is always good to invest in a microphone that will give you the appropriate battery life you need for your projects. SIZE AND WEIGHT – DSLR video cameras are very light devices, so why make them heavier. 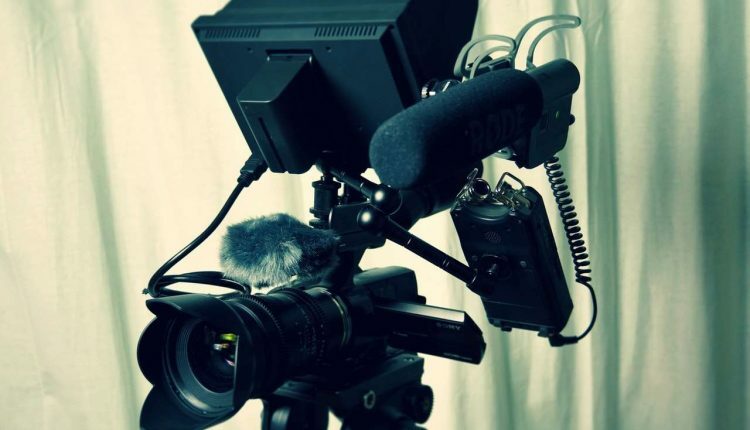 BUILD QUALITY – DSLR microphones can be expensive accessories, fortunately, the top shotgun mics are made from quality materials and have a sturdy build. Still not sure if shotgun microphones is a good option for improving the audio quality of your video? We believe that video explanation should be best. So, watch the short video below. Here are the top 10 best shotgun mics for DSLR filmmaking in 2019. Most discussed, liked, reviewed and some of them are even budget-friendly. The Rode VideoMic GO is a good mic. Not the best budget shotgun mic for DSLR camera, but a still decent option. 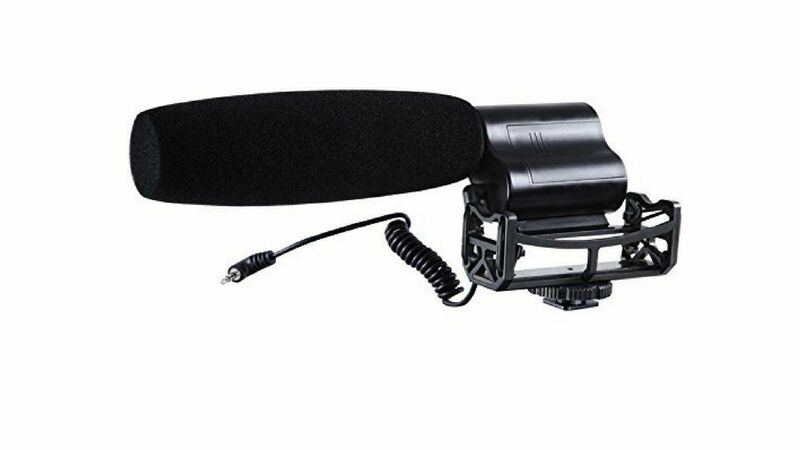 This mounted shotgun microphone is specially designed for amateur filmmakers who are looking for a cheap way to upgrade audio quality of their videos. The Rode VideoMic Go can be good for people who are just starting out, it records good quality audio at a reasonable price. 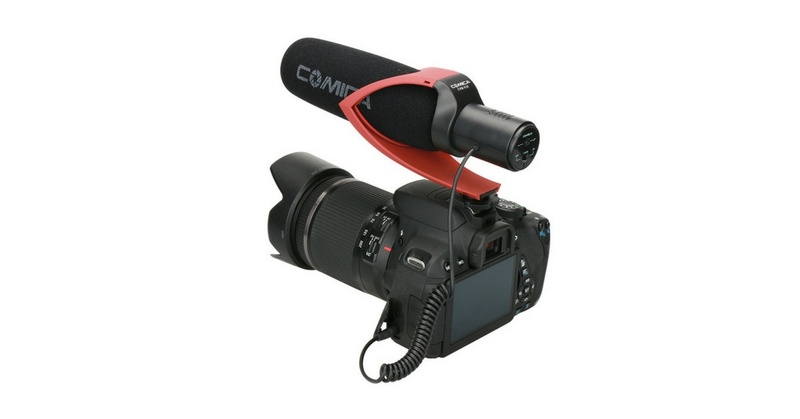 The Comica CVM-V30 microphone will diffidently improve the standard camera audio quality. 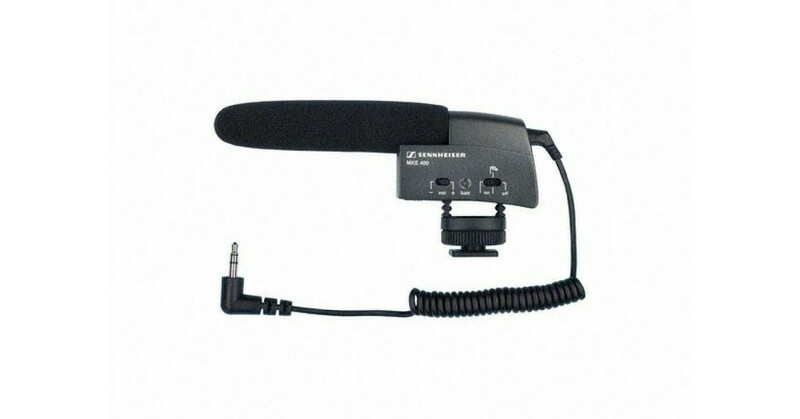 It is a solid mic for a beginning filmmaker who wants something better than the built-in mic on the DSLR camera. For the price, this microphone is a pretty good deal. Don’t expect something awesome, you get what you pay for. Standard quality of the mic and nice design. In short, Comica CVM-V30 is a basic microphone that does a good job at enhancing audio quality with 2 different audio levels. For the price, it is a really great mic. On a budget and need an inexpensive microphone? TAKSTAR SGC-598 is a low-cost shotgun mic that provides decent audio, but still a huge improvement over most internal microphones you can find in DSLR video cameras. 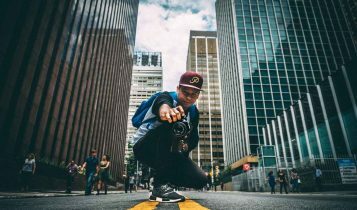 Great option for a starting vlogger who wants to improve the sound quality of videos, but is operating on a tight budget. The Sevenoak SK-CM200 is a budget-friendly microphone that is designed to pick up audio signals from up to 10 yards (9 meters) distance. Ideal for recording event such as weddings. This device comes with the case, insulation, rubber mounting bands, mounting bracket and dead cat sleeve for windy weather. If you are looking for a microphone for fixed camera, you should consider getting this mic. 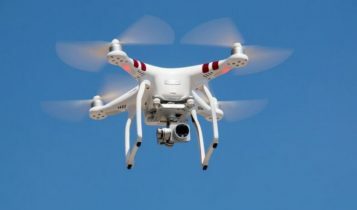 It is cheap, has good design and construction and works well. People in the business still can’t say which one is better – Rode or Sennheiser. Why should you choose MKE 400? Made out of the metal housing (not cheap plastic), easy to set up and use, premium sound quality and 300+ hour battery life. Plus it has two separate recording modes, so you can easily customize the mic to suit your shooting conditions. The Sennheiser MKE 400 is a compact and versatile shotgun microphone for cameras with a lighting shoe mount and external mic input. With adjustable sensitivity and a switchable wind noise filter, the Sennheiser MKE 400 microphone provides clear audio to video recordings. It sounds good for its intended purpose. Keep in the mind, it is a shotgun mic. Not an omnidirectional mic. MKE 400 will definitely help you have eliminated the sound of your camera and focus on sounds in front of it as opposed to behind or to the side of it. 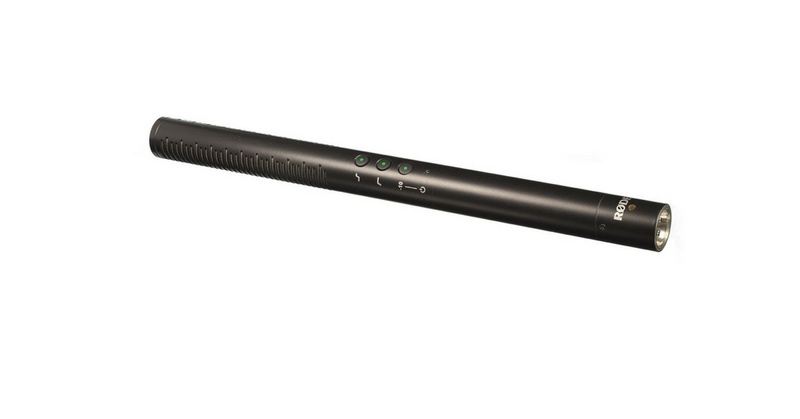 Audio-Technica is the shortest shotgun microphone on our list (only 7 inches long). It comes with an adapter that can be screwed onto a light stand, so you don’t need to hold in up by hand. The Audio-Technica AT875R can pick up clear sound from around 5 feet from the speaker but works best when the speaker is 2 feet away from it. This directional mic does a great job of isolating sound to the area directly in front of the mic. If you are looking for a good shotgun microphone for the reasonable price, don’t hesitate to get this. For improving the audio quality of your videos, you don’t need to spend a ton of money. 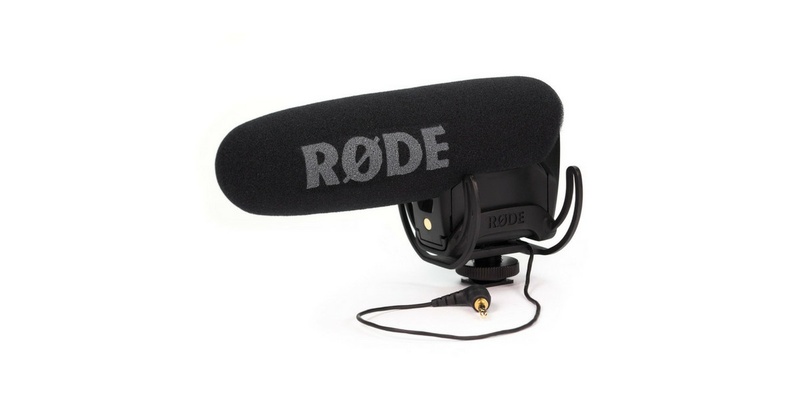 The Rode VideoMic Pro is a directional microphone that picks up the wanted sound very well. Simple installation, lightweight construction, great audio quality – this is Rode VMPR VideoMic Pro. If you are searching for an affordable solution for capturing relatively clean audio, this microphone may be the one you should use. 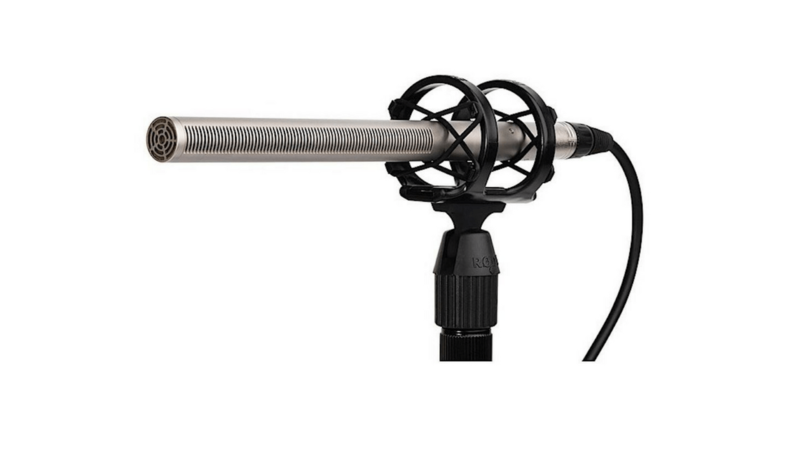 The Audio Technica AT8024 is a well-made microphone with solid build quality and many useful features. This model is constructed from a hard plastic molding while remaining lightweight. The integrated shock mount helps isolate the microphone from camera handling noise when attached. It comes with a foam windscreen for indoor use and a furry windscreen for outdoors. 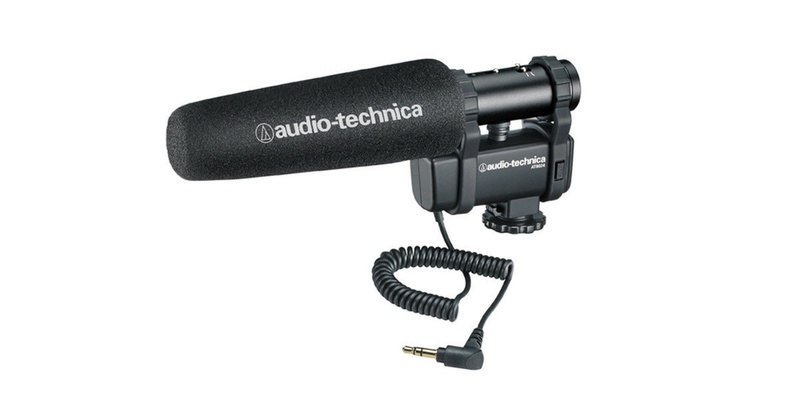 The Audio Technica AT8024 can be used on DSLR and video cameras for events such as weddings, conferences, sports, and more. 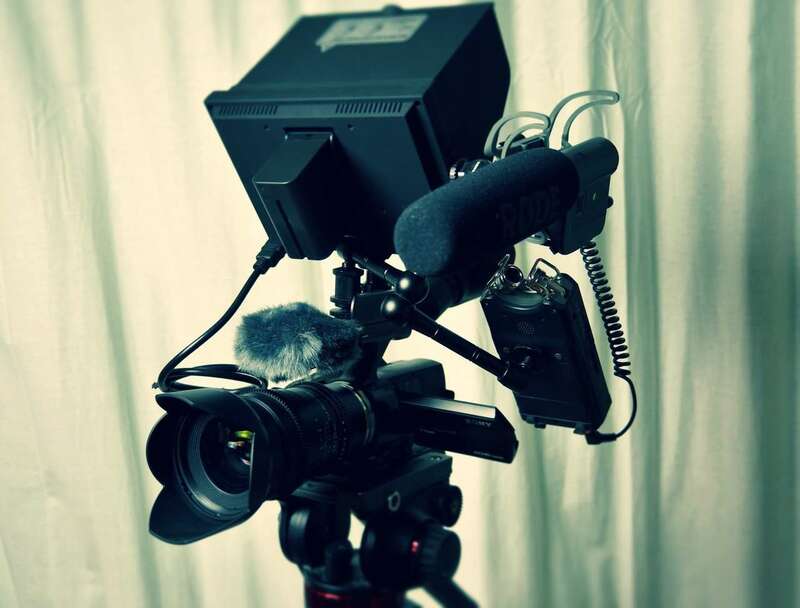 Overall, you are looking at an excellent DSLR video microphone design for both stereo and mono applications. Another Rode mic on this list! Why not, this company know how to make a high-quality shotgun mic. The Rode NTG4 PLUS is a great shotgun microphone for people that want to start making professional videos, and you can buy it at a great price. 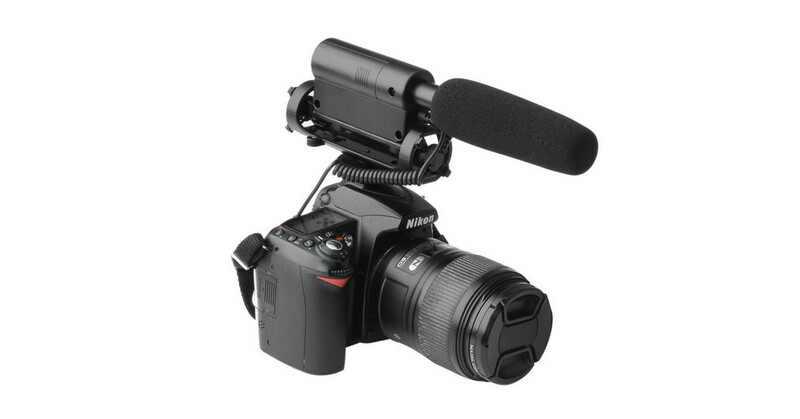 As we already said, the NTG4 PLUS is another great model of the Rode DSLR microphones family, which features digital controls, improved sound quality, and rechargeable lithium battery. With this battery, you can charge your mic easily via MicroUSB and it will last up to 150 hours of operation time. This model works fantastic if you want to record talking heads and videos. We highly recommend this product to anyone that is looking for a high-end quality microphone. For the price, the Rode NTG4 PLUS is a fantastic microphone with great audio results. The NTG3 is hardware for professional use on TV or on film. What does it mean to you? With RODE NTG3 you get a premium directional microphone with fantastic audio quality with full frequency response. This mic also troubles you with 50% less self-noise than most shotgun microphones and thanks to the RF bias technology, NTG3 is almost completely resistant to moisture. Simply put, the superior sound quality and rugged design, there is a strong reason to include this device in the top list of best DSLR microphones. There are some features that are important for the sound quality and you should always keep it in the mind if you are choosing shotgun microphone in 2019. Range: Shotgun microphones have different ranges, so it’s important to choose the one that suits your filming goals. Accessories: You can find shotgun mics with a few additional audio enhancement accessories, so check out what everything you will get in the box. Battery Life: It is always a clever idea to invest in a shotgun microphone that will give you the appropriate battery life you need for your projects. Size and Weight: DSLR video cameras are very light devices, so why make them heavier. 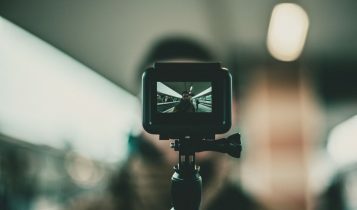 Build Quality: DSLR Microphones can be expensive accessories, fortunately, the best shotgun mics for DSLR are made from quality materials and have a sturdy build. Shotgun microphones are not only one who works with DSLR cameras. Fact is, that there are many types of external mics. Understanding basic categories are essential if you want to choose the right one. A shotgun mic is a cylindrical, long microphone that isolates sounds in front of it while canceling sources of external sounds from the sides and the rear. The design gives it a narrow range of focus, making it especially adept at picking up human vocal frequencies. These microphones come in two versions: camera-mounted shotgun microphones and off-camera shotgun microphones. A camera-mounted version attaches to the top mount of the DSLR. Users typically need a boom to work with an off-camera shotgun microphone. The camera-mounted stereo microphone is able to capture multidirectional sound in space. This microphone mounts at the top of the camera in the same way as the shotgun option. These mics are typically very small omnidirectional condenser microphones that clip onto the shirt of the subject. You know them from interview shows. They work with a transmitter pack worn by the subject and a receiver pack connected to the DSLR. This type of microphones is often seen on stage used by singers and performers. They come in wired and wireless varieties and are typically dynamic omnidirectional mics, though cardioids can be a good option when users need to exclude background noise. Choosing the best microphone depends on the scene which you want to shoot. Each microphone works best for certain scenarios. Best for casual interview scenarios. The lavalier microphone is ideal for picking up all of the detail in a voice without the interference of room noise. This is another good option which works in interview scenarios. Its main advantage over a wireless lavalier is that it puts the interviewer in a place of authority, controlling the interview dynamic through the position of the microphone. Best to capture quality audio at parties and events. A shotgun microphone does the best job of isolating a subject’s audio, but the stereo microphone can capture more than one subject at a time. Great for professional scenarios or when shooting a film. Using a boom-mounted microphone with a DSLR requires having a second person on set to help operate the microphone. What Is Zink Paper And Where To Buy It?